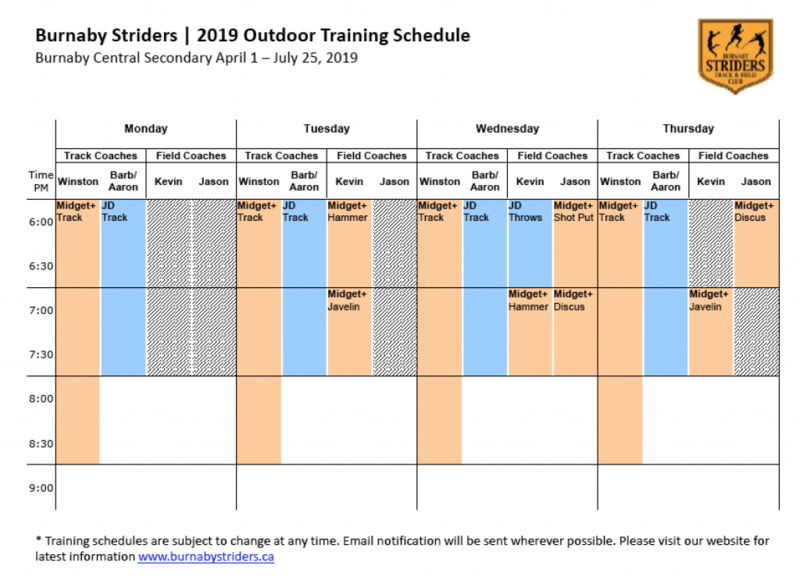 Practices will resume on Monday, April 1, 2019 at 6:00pm at Burnaby Central Secondary School – Outdoor Track, 6011 Deer Lake Parkway, Burnaby BC. Outdoor practices will be held four days a week from Monday – Thursday evenings 6:00pm-9:00pm – April 1st through to July 25th. The Junior Development athletes usually only practice until 8:00pm. Outdoor practices run rain or shine so come prepared! Please click on the schedule below to open the full size document. 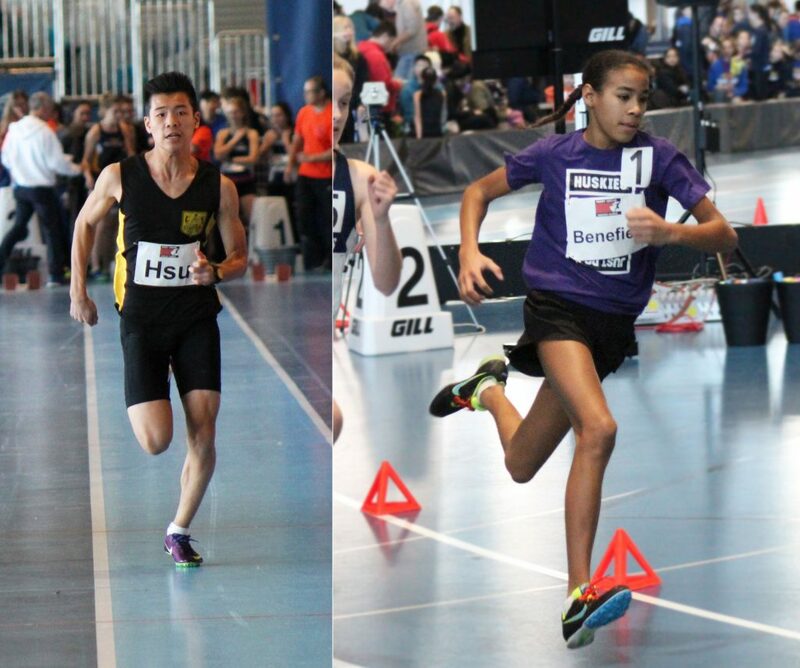 2019 season kicked off with Harry Jerome’s Indoor Track meet held at the Richmond Olympic Oval this past weekend. 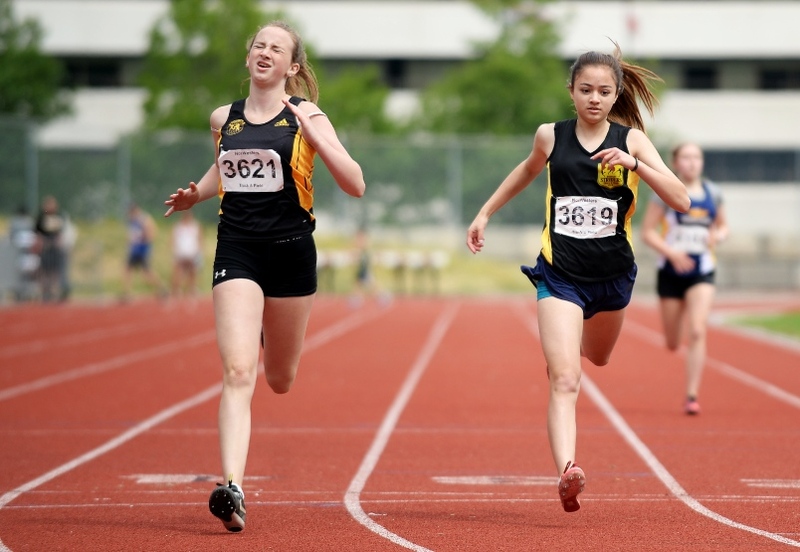 We had both Addy Benefield and Brandon Hsu out representing Burnaby Striders amongst 400+ other athletes – with terrific showings from both. Addy Benefield competed in the 600m Women’s (13 year old) Event and received GOLD in her track debut with a time of 1:45.28. This was less than a second off breaking the Harry Jerome indoor record of 1:44.46! What a performance! Brandon clocked in his 60m U16 dash at 7.59s, and he came less than two-tenths of a second from also breaking the indoor meet record! Very strong showing, earning him GOLD in the 60m and a close SILVER in the 300m. Well done to both and looking to seeing more successes from our Striders’ athletes in the coming few months! 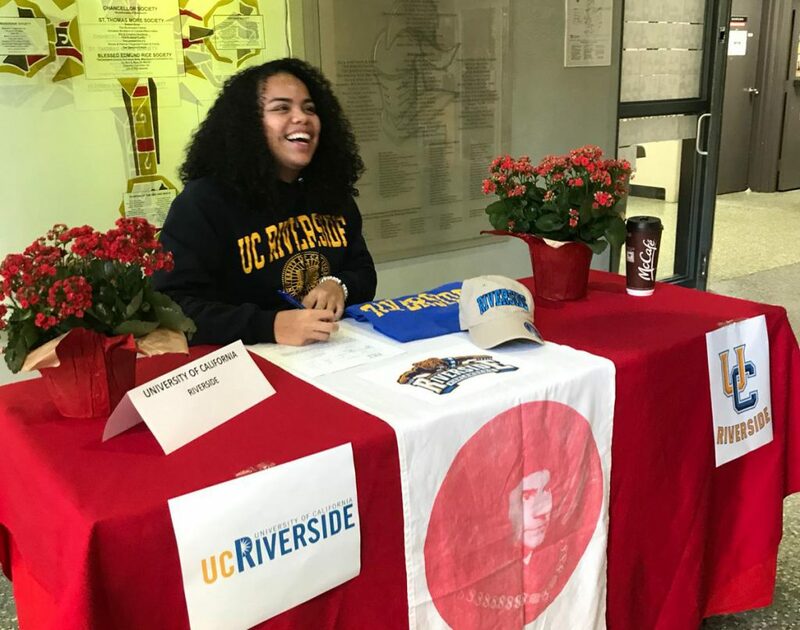 Our very own Burnaby Striders’ Shiloh Corrales-Nelson has officially signed and committed to the University of California – Riverside on both an athletic & academic scholarship as their multi thrower in the Shot Put, Hammer Throw and Discus! 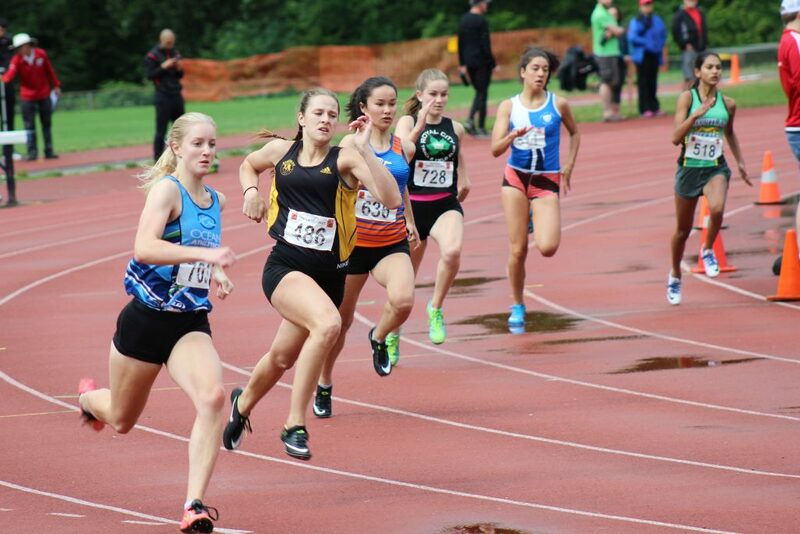 Since joining Striders in 2012, Shiloh has consistently ranked tops in our province and her hard work and dedication to the sport has been widely recognized. We are extremely proud of her and her family for this outstanding achievement, and look forward to seeing all of her future successes. 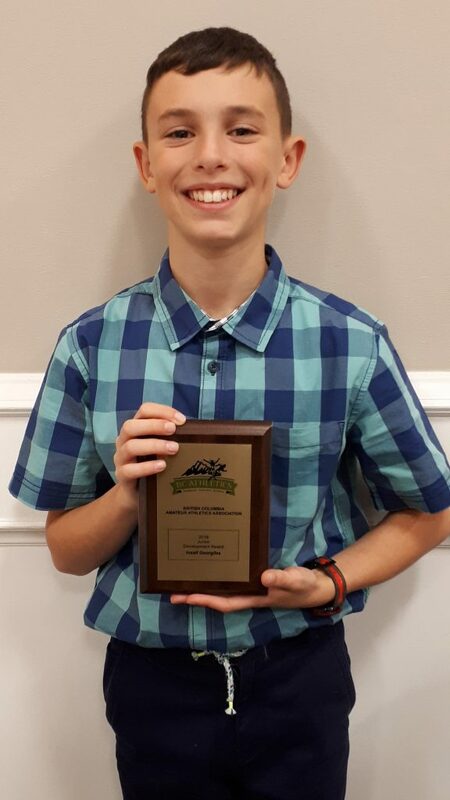 From the entire Burnaby Striders’ family … CONGRATULATIONS, Shiloh! A couple of important reminders before year end. Our final indoor track practice, before the holidays, will be held on Thursday, December 13, 2018. We will resume indoor training on Tuesday, January 8, 2019. Practices will continue at Burnaby South Secondary. As well, for those planning to renew their membership for 2019, please ensure you renew before December 31, 2018. Starting in the new calendar year, membership fees will be increasing. More details about registration fees will be posted in January. But until then, take advantage of the lower rates. For more Registration information, please click here. 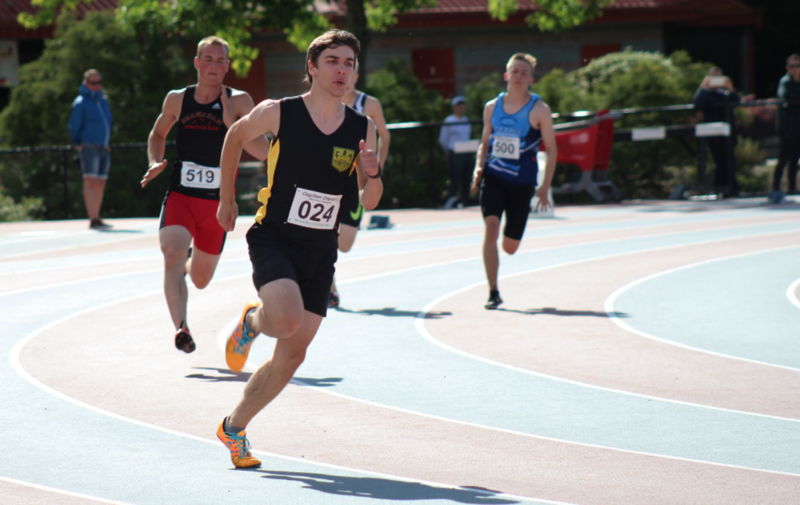 For full meet results, please click here.